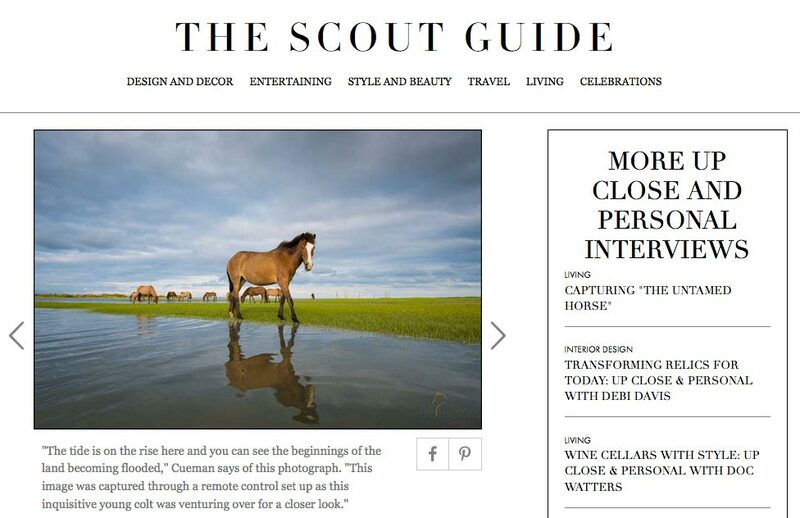 If you are captivated by Lisa’s imagery from the Outer Banks this Scout Guide Feature is a must read. It goes into detail about the journey Lisa has gone on from the beginning to all the details in between. An additional treat is the iPhone video at the bottom of the article, you can’t help but smile at the wild horses interacting so beautifully lit by the setting sun. Click here to see entire article. https://lisacuemanphotography.com/wp-content/uploads/2016/08/TSG_Untamed_Horse.jpg 632 976 projects@coldspringdesign.com https://lisacuemanphotography.com/wp-content/uploads/2018/03/Lisa-Cueman-logo.png projects@coldspringdesign.com2016-08-03 20:11:472018-03-20 11:36:14The Scout Guide Feature : Capturing "The Untamed Horse"